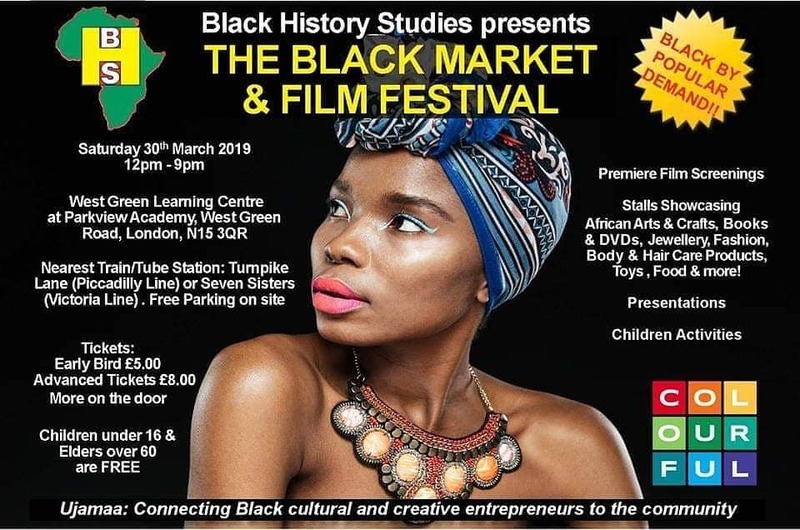 Ace Of Jacks Entertainments & Media are back at the Black Market & Film Festival this Saturday 29th March 2019 from 12 -9pm(GMT) courtesy of Black History Studies. 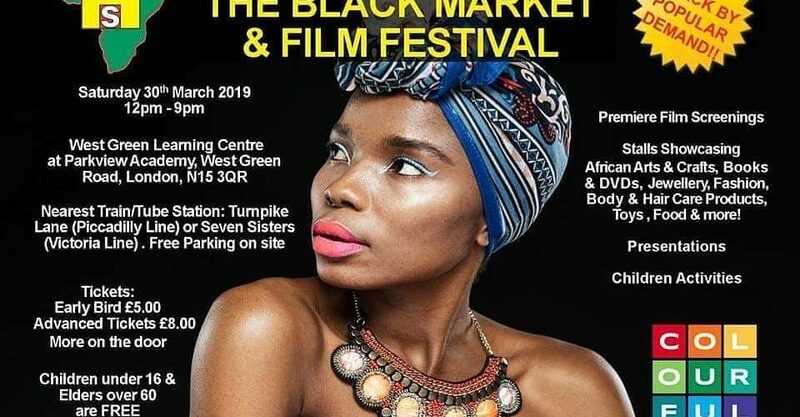 Join us at the at the West Green Learning Centre, Parkview Academy in Tottenham for this unique event showcasing and connecting the best of black cultural and creative entrepreneurs to the community. Have you got your ticket yet? Book now or for more information click here.